With nine months left until its launch, the AppleiPhone8 is turning out to ge a nice device. The rumor mill expects a lot of changes form Cupertino this year. The iPhone 8 wll feature a new design, remove the home button and make the much anticipated upgrade to OLED screens. Today, we’ve got more details for the device’s display. Take a look below to find out more. Apple’s a big company. Cueprtino’s component orders for the iPhone are well known to cause constraints in the industry. The best example of this is with the A9. Due to massive demand for the iPhone 6s and iPhone 6s Plus, Apple’s preferred SoC manufacturer TSMC was simply unable to cope up with demand. This resulted in Cupertino having to contract half the orders to long time rival, Samsung electronics. While things reverted to normal with the Apple a10 Fusion, the iPhone 8 and its successors look to create similar problems. With the shift to OLED for the smartphone nearly confirmed by the rumor mill, Chinese smartphone manufacturers have started to take precautionary measures. Oppo, Vivo, Huawei, and BBK are joining forces to invest in Chinese display maker Royole.This will allow them to have a dedicated supplier in case market supply fr OLED panelsins affected by Apple’s orders. 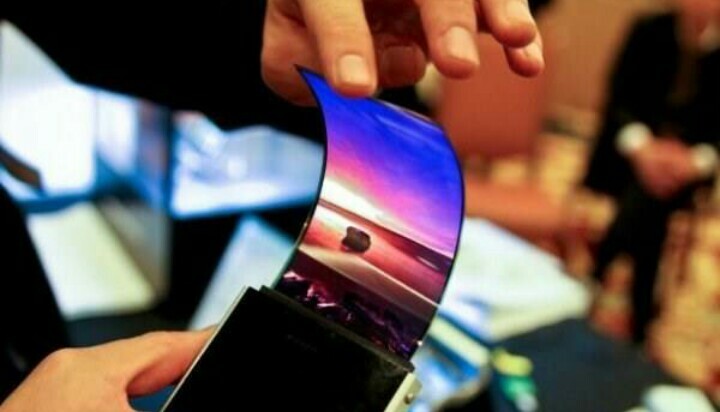 This will decrease their dependence on Korean display makers the likes of LG and Samsung. The concern for the manufacturers is especially for 2018, when all of Apple’s iPhones will be manufactured using OLED. Royole is already expanding its production capacity to 45,000 for this year. With the investments, the manufacturer will be able to further up the scales. The iPhone 8 on the other hand will feature a lot of upgrades. 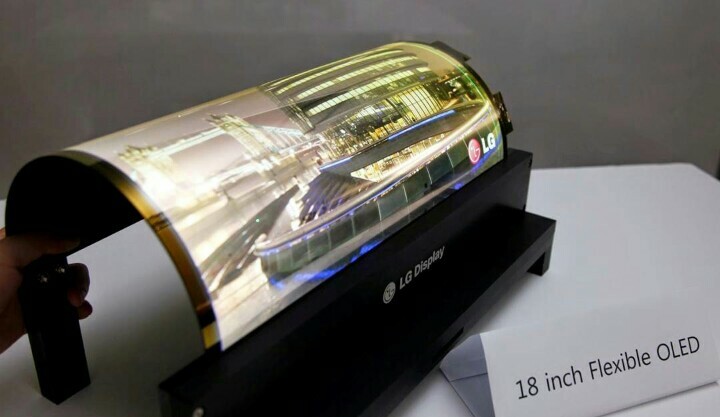 In addition to OLED displays, the device is also rumored to feature a glass back. Apple’s stuck with metal for quite a while but now it looks like the manufacturing constraints behind the material have been overcome. The iPhone 4s was notorious for its shattering glass back but we’re hopeful that the iPhone 8 will avoid similar occurrences. Thoughts? Let us know what you think in the comments section below. We’ll keep you updated on the latest.